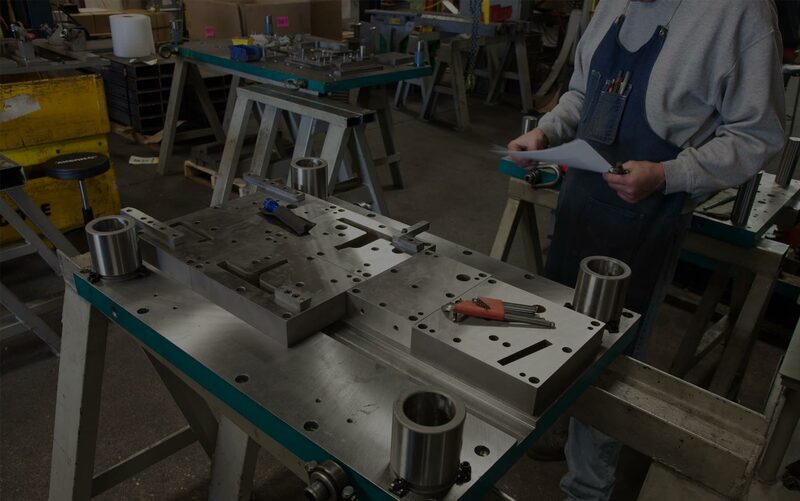 Cole Manufacturing Corp is dedicated to providing our customers with the highest quality, most cost effective products in the metal forming industry. This is accomplished with knowledgeable and courteous employees, on-time delivery, and high quality services and products. Cole Manufacturing is an ISO registered firm.